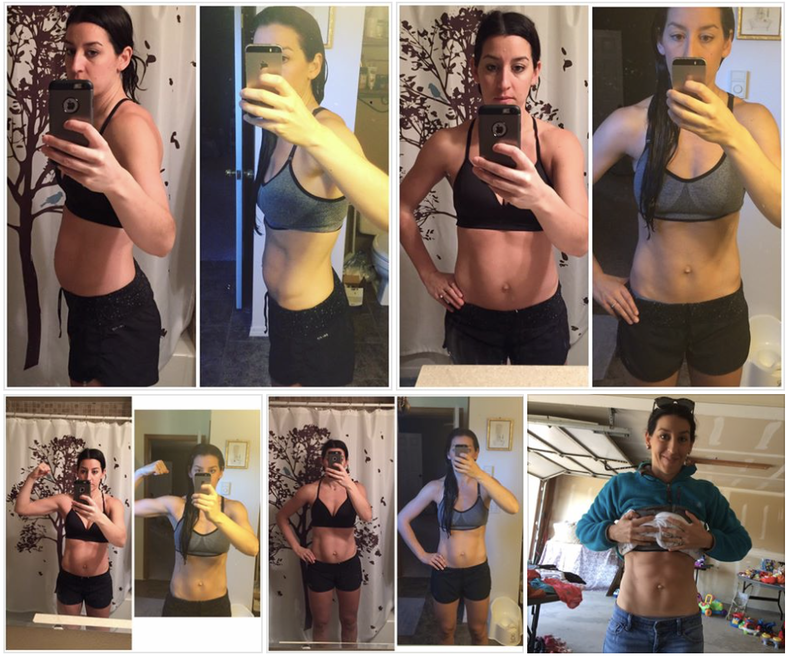 Here are some testimonials from my recent Carb Cycling and Intermittent Fasting programs. I am truly passionate about helping others be healthy and happy. If you are interested in hearing more about this program, you can read more and sign up for the next round! 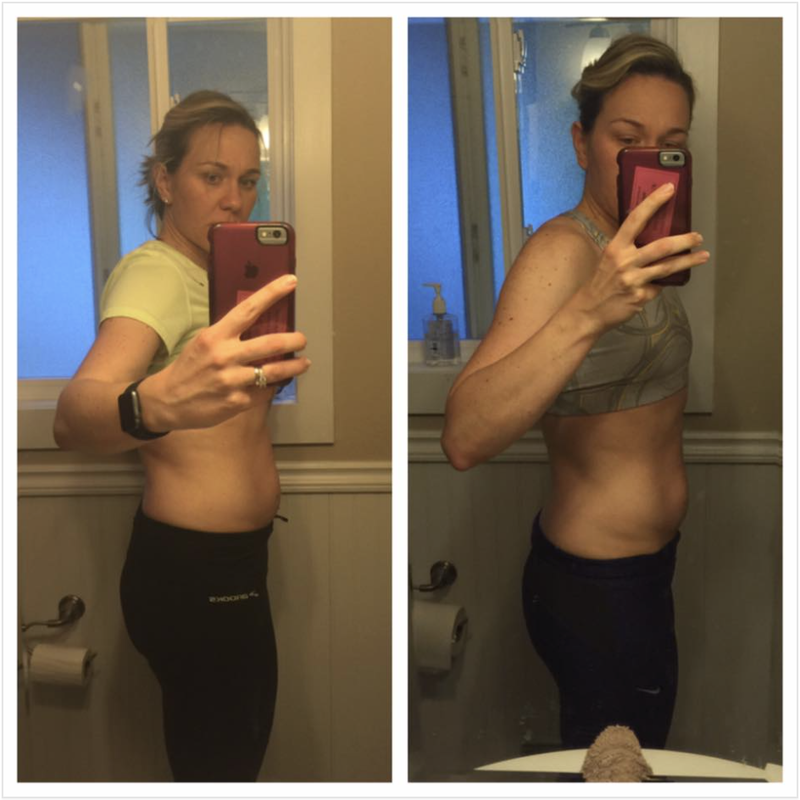 I have what is considered a “healed” Diastasis Recti (abdominal separation) from 3 pregnancies/ 3 C-Sections. 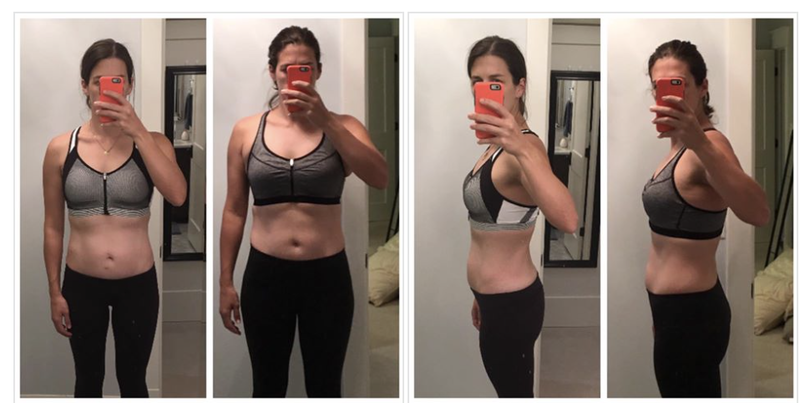 It drives me nuts because I have abs but the DR makes you look like you have a small baby pooch. 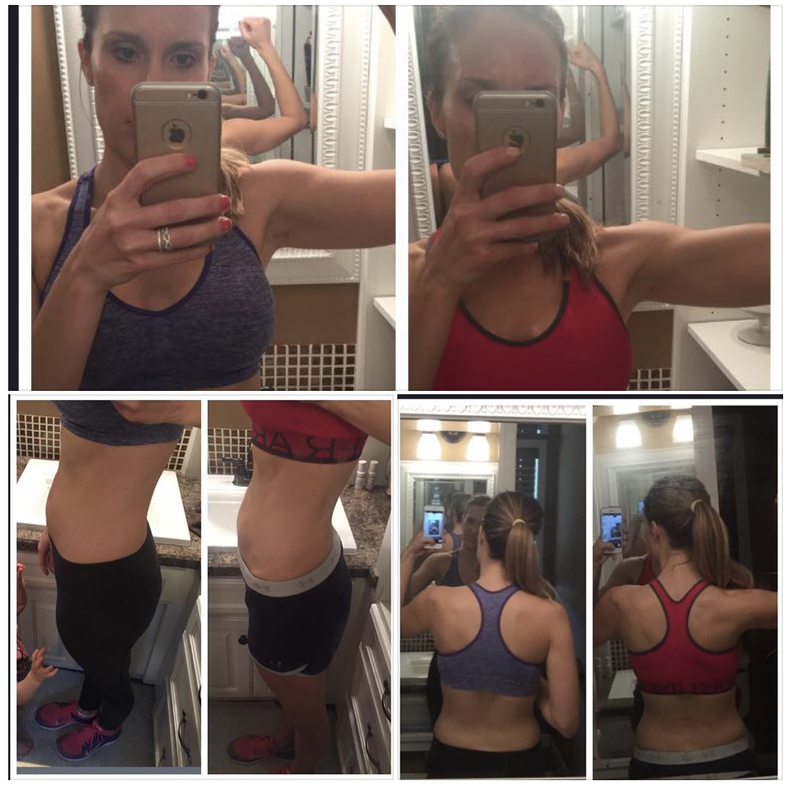 This program has helped me immensely with the bloating and toning. I feel so much better overall from the inside, out.